So I set up a local Jenkins CI server today that checks a local Git repository containing a Django project for any changes, runs tests, and reports coverage. There are many reasons to run test, and there are also many excuses not to run. For me it is because I forget, and am too eager to push code. So how did I solve this? By setting up a local Jenkins CI server. I had a lot of help setting this up, refer to the bottom for a list. Here I'm just going to list the steps I went through and point out the challenges. First, I develop in a Vagrant box running Ubuntu. Jenkins has a Ubuntu package that makes installation simple, and they actually have instructions there. Basically it involves adding a new apt source and then installing Jenkins from there. After this you can navigate to localhost:8080 on your browser to see Jenkin's web interface. Next up we need to actually run the tests. This can be configured in the Build section further down the page. Before Jenkins, how I was running my tests was just a shellscript, which is a simple wrapper around manage.py test to pass in the right parameters. 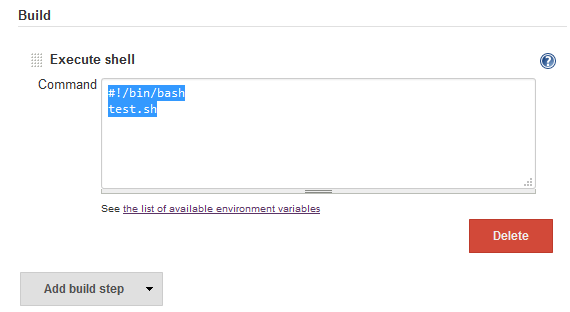 So for Jenkins, all I needed to do was to call the shell script. I use coverage.py to generate reports for my tests, and it also has the ability to generate XML file that Cobertura can regonize. 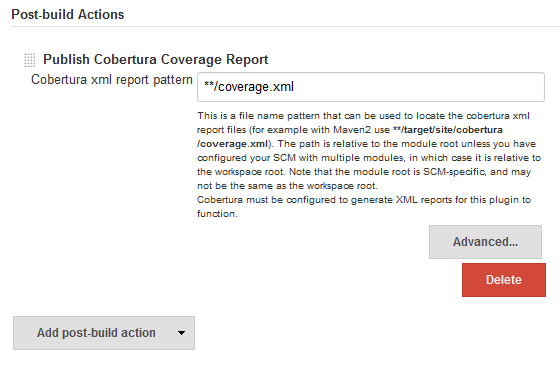 So again install Cobertura, and set it up by pointing it to the name of your coverage file. After this, click Build Now and you should be able to view the report from your build's status page. The final step is to set it up such that any changes you make (commit) will cause a build. 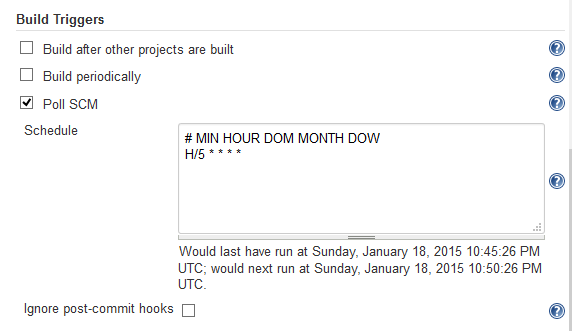 We can do this is to set up a Build Trigger to Poll SCM (Git), on a 5 min schedule. 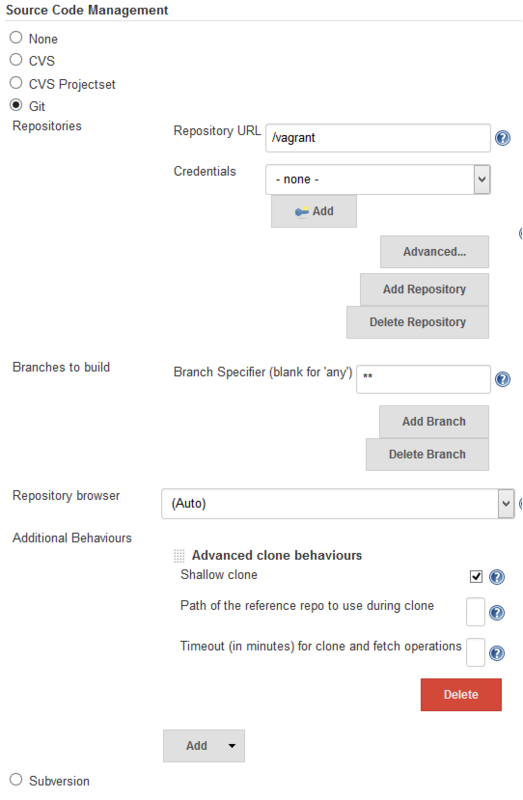 So every 5 minutes, if Jenkins detects a change to the Git repository, it will run a new build.